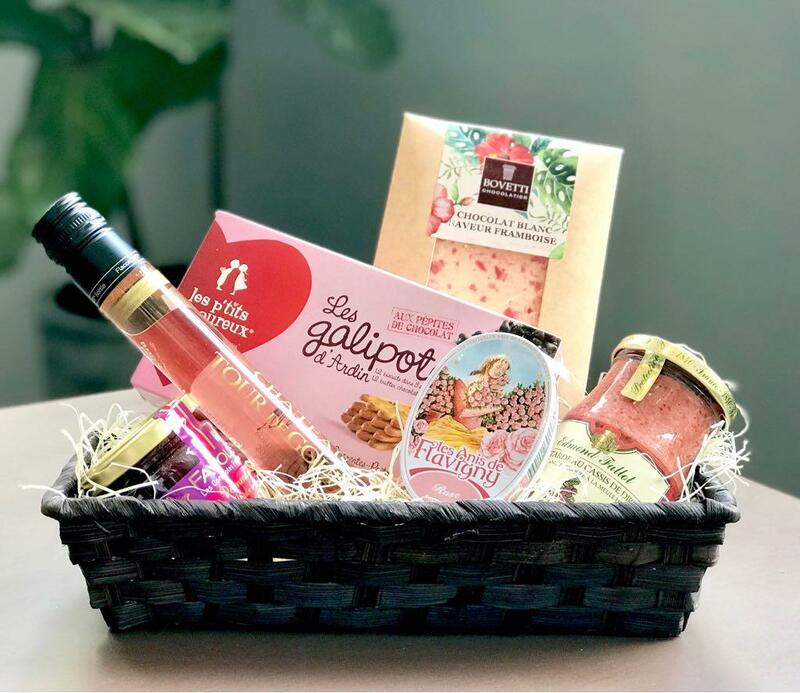 Special Mother’s Day gift hampers. 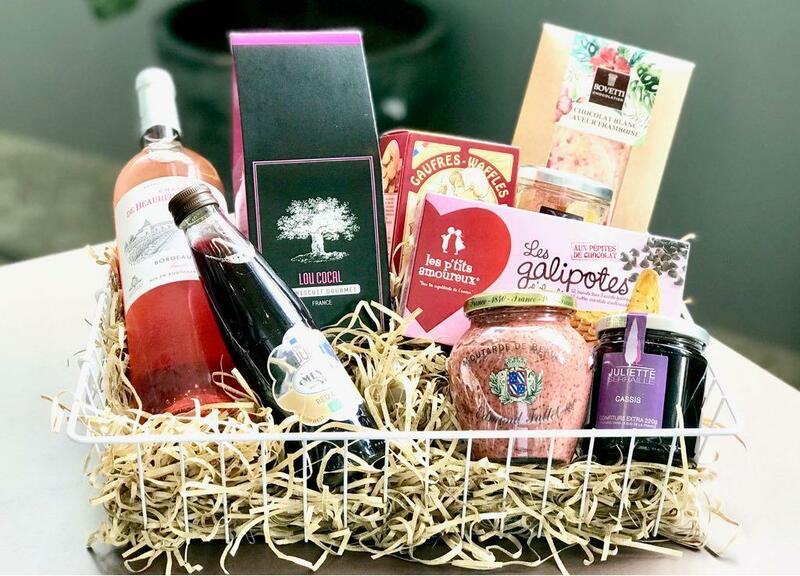 Show Mum how much you love her with a selection of sweets, savories and wine! 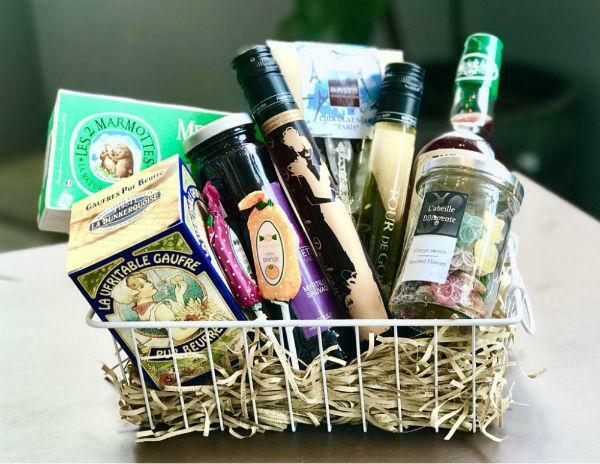 Find our hampers’selection in our Gourmet Store. Wrapping and basket are included. https://www.so-france.sg/wp-content/uploads/2018/05/7cc07cc6-43dd-47b8-8dd2-7e75f752e054-2.jpg 737 1024 siteadmin https://www.so-france.sg/wp-content/uploads/2018/04/logo-white-transparent207h.png siteadmin2018-05-05 16:27:232018-09-26 09:50:16Mother's Day gift Hampers!